This entry was posted in Meeting archive on November 15, 2016 by hlj. Cumberland Island is located along the Georgia coast, just North of Jacksonville, Florida. The story begins with Revolutionary War hero Nathanael Green and his plans to harvest Live Oak trees on the island for shipbuilders. His widow, Caty Greene Miller would eventually operate a large plantation on the island for many years. 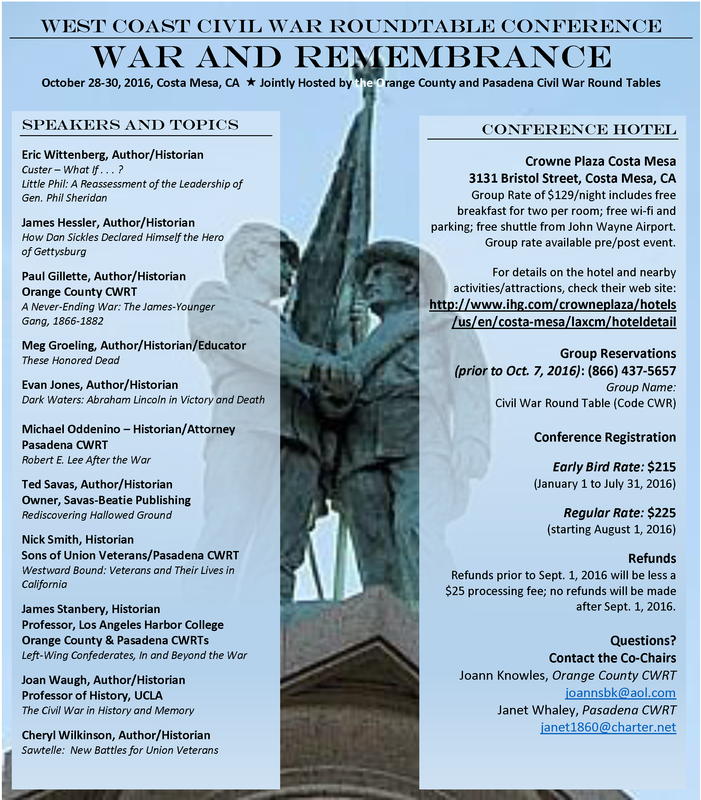 Included in the presentation are bits of history about the Revolutionary War, The War of 1812 and the Civil War. The topic also touches on the lives of Eli Whitney, Light Horse Harry Lee, and his son Robert E. Lee. After many years the island would be purchased by Thomas Carnegie, the brother of Andrew Carnegie. Thomas Carnegie’s wife, Lucy, would be the central figure during this period. She would live like royalty in the immense Dungeness mansion they had built on the island. But eventually, the money ran out and her heirs fought over the future of the island. Ultimately, her heirs signed an agreement with the National Parks Service that would allow them to sell their property and still live on the island for the rest of their lives. Howard Jones is a long-time member of the Round Table as well as the immediate past Commander General of the Military Order of the Stars and Bars. This entry was posted in Meeting archive on October 20, 2016 by hlj. This entry was posted in News on October 10, 2016 by hlj. Yorktown was the decisive battle of the war and it ultimately resulted in our independence. The Revolutionary War was entering its fourth year. Somehow, General George Washington had managed to keep the Continental Army intact against superior British forces. Then in 1778, the Americans won a stunning victory at Saratoga. This victory was the War’s turning point. The French had waited for such a victory before they would support the American cause. In 1780, some 6,000 French troops were landed at Newport, Rhode Island under the command of General Rochambeau. These forces would later unite with the Continental Army in New York. Washington had always believed that the War’s deciding battle would be fought in New York. In 1781, Washington decided to attack! The presentation will detail the story of Washington’s 400 mile march from New York to Yorktown. It will describe the 20 day siege that ended with Cornwallis’ surrender. And finally, it will tell the story of the 1783 Treaty of Paris that guaranteed America’s freedom and independence. 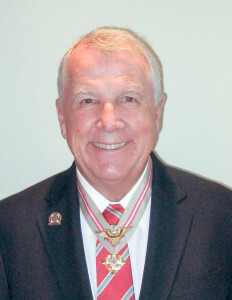 Howard Jones is the immediate past Commander General of the Military Order of the Stars and Bars. Several years ago he was asked make a presentation to a fifth grade class about the Revolutionary War. 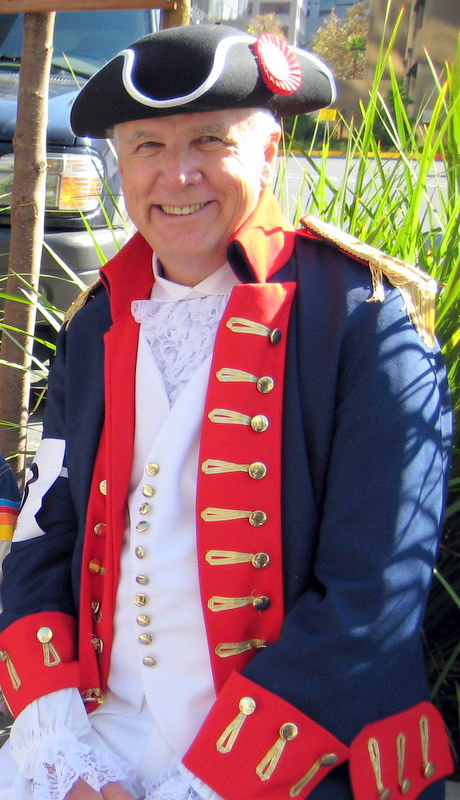 He dressed as a Continental Soldier for the presentation and the kids loved it. Since that time he has given the same presentation dozens of times to both elementary school children and adult heritage groups. This entry was posted in Meeting archive on October 5, 2016 by hlj. Walter hosted the Wide Awake Films documentary. For nearly two weeks in 1864, the titans of the Civil War—Robert E. Lee and Ulysses S. Grant—clashed violently, for the first time, at the crossroads of Spotsylvania Courthouse, Virginia. 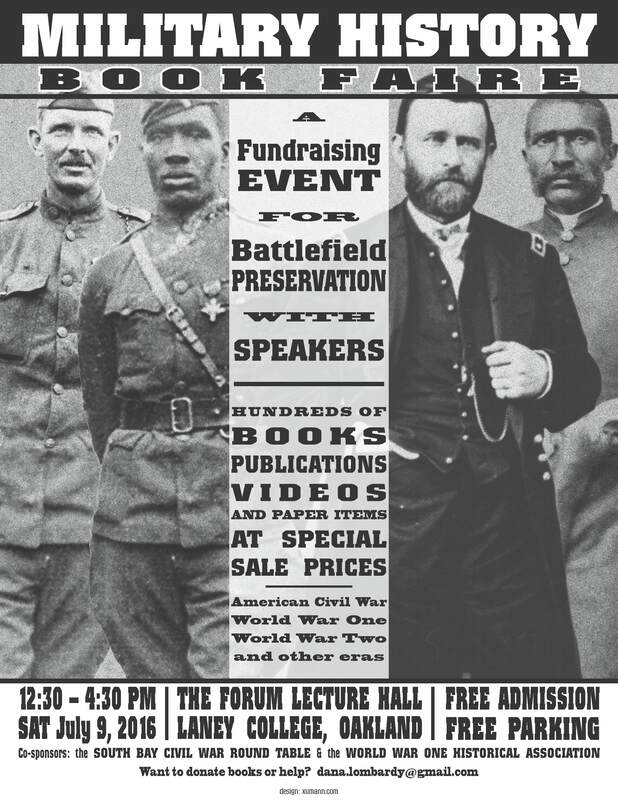 Recorded during the 140th anniversary reenactment of Spotsylvania, this film highlights thousands of reenactors in a variety of media formats, from the ultra high resolution of high-definition video to the authenticity of archival looking film. 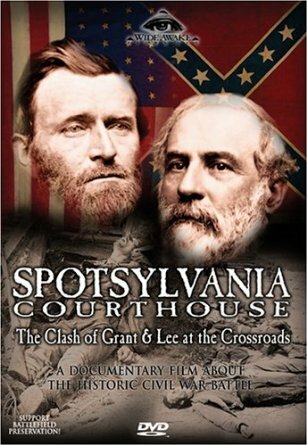 Utilizing Wide Awake Films signature Civil War Combat Cameraman footage, Spotsylvania Courthouse is the first documentary of its kind. Winner of 2006 Telly Award. This entry was posted in Meeting archive on August 1, 2016 by hlj. Arthur’s talk concerned and displayed a modern reproduction Henry. 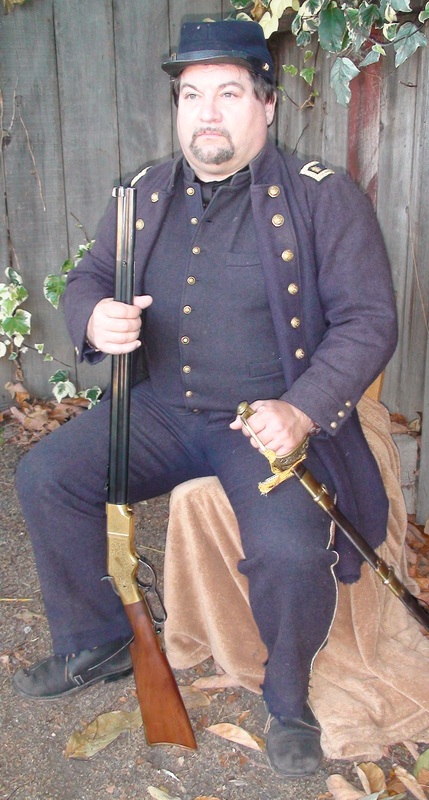 He included quotes from actual accounts from enlisted men and officers on how they used and appreciated the expensive and treasured 16-shooters that Rebels called “that damn Yankee Rifle, loaded on Sunday and fired all week” and the resistance to its deployment in the Union Army. Arthur also brought dummy modern rounds and an actual Henry round, and displayed the rapid cycling of a Henry. He also brought a fancy engraved 1866 Henry (also known Winchester Yellow Boy) that was introduced in 1867. This entry was posted in Meeting archive on July 1, 2016 by hlj. Meg Groeling just laughs at the antics of current politicians, knowing they pale when compared with folks from the past. 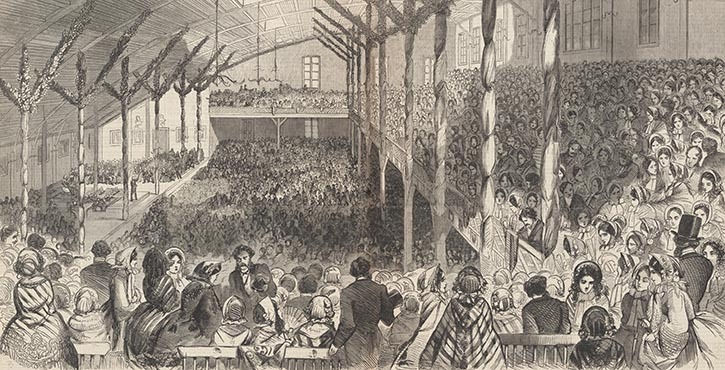 One of the most famous “brokered” conventions was the one held in the Wigwam, in Chicago, in 1860. 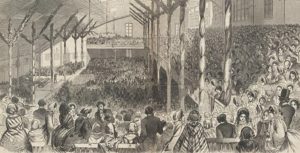 Champagne, oysters, promises made and hearts broken–all while Elmer Ellsworth’s Chicago Zouaves performed on the stage, keeping the doors open and giving David Davis and Ward Hill Lamon time to wheel and deal. We at least got Abraham Lincoln out of it! Who knows what will happen this time? Plus she is bringing Lincoln/Hamlin campaign ribbons! Maybe Harry’s Hofbrau will supply the champagne . . . This entry was posted in Meeting archive on June 5, 2016 by hlj. Farragut was raised in the south and married into a Virginia family that supported secession. When Virginia left the Union, Farragut and his wife had to decide within 24 hours which action to take. 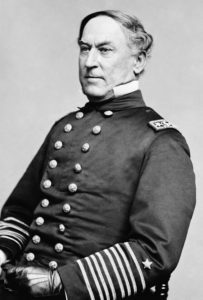 Farragut decided to support the Union; he and his wife went to New York. At the age of 60 Farragut brought 50 years of naval experience to the U.S. Navy. Jack’s presentation was the story of the man and his career. 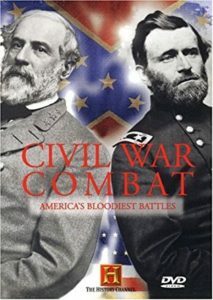 Jack Mather is a long-time member of the PCWRT and is well read on broad historical topics. Jack is a retired teacher of history at both the high school and college level. This entry was posted in Meeting archive on June 1, 2016 by hlj. This entry was posted in News on May 15, 2016 by hlj. 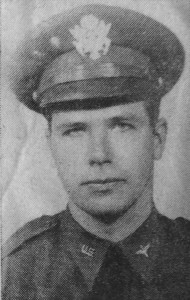 Vincent Scally Sr. was born in 1916 in Honolulu, Hawaii, into a military family. He saw his first airplane as a child at Fort Leavenworth, Kansas, and knew that someday he too would fly. He enlisted as a Second Lieutenant in the U.S. Army Air Forces in October, 1941. He served as a B-25 Navigator in the China-Burma-India Theater from June, 1942, until October, 1943. He flew “The Hump” several times. The B-25 “The Spirit of ’76” carried a crew of six and flew two missions a day, providing there were sufficient bombs and fuel. 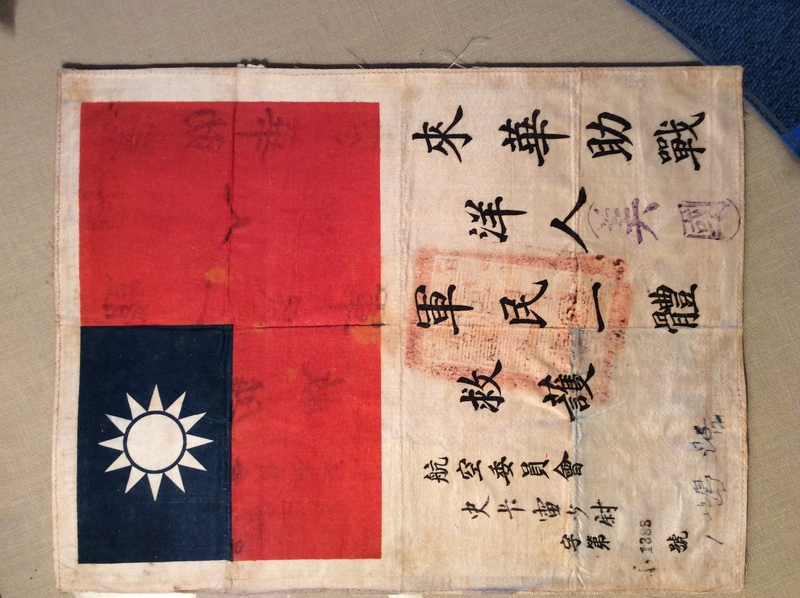 While he was in China, Vincent’s wife Betty kept a scrapbook of news articles, telegrams, photographs, and other materials. 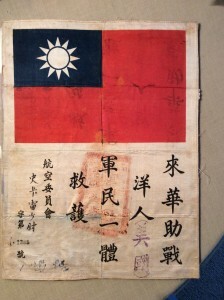 In later life Vince wrote about his World War II experiences in a memoir entitled “Hurry Up and Wait.” His experiences in China as a young man in his 20s were to have a profound impression on him and was to affect him and his family his entire life. 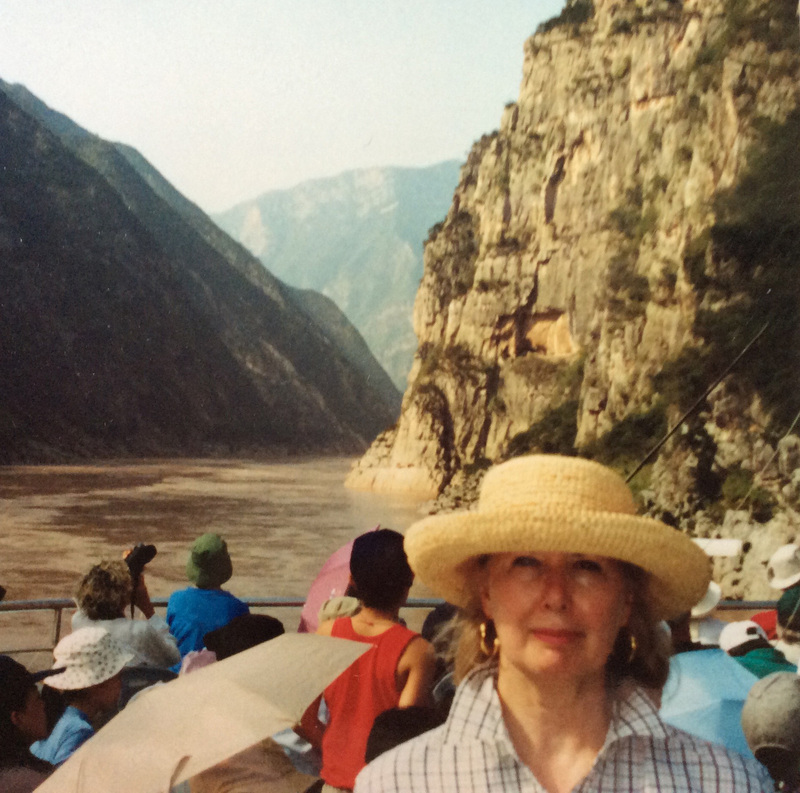 Vince’s Number One Daughter, Joan Scally Larrabee, was born while he served in China. She grew up in Massachusetts, North Carolina, California, England, Georgia, Alabama, and Guam while her father continued his service in the US Air Force. She earned an A.B. Degree in history at Stanford University and a Masters in Urban Planning at San Jose State University. She began her career at the City of San Jose in 1974 at the San Jose Historical Museum (now History San Jose), and later worked for the City in the fields of community services and transportation. Joan first visited China in 1980 and again in 2000. Using her father’s memoir and her mother’s collection of historical materials, Joan presents a program on his WW II experiences. This entry was posted in Meeting archive on May 1, 2016 by hlj.